When you want to get a used car, you may be curious as to whether or not used auto financing in Temple Hills is right for you. Just like you can finance a brand-new car, you do have options for used car financing. It is all about finding the best loan to fit in with your budget so that you can make your monthly payments on time. There are lots of advantages that come from buying a used car, including the lower purchase price. When you buy a used car and finance it, you can expect to pay a bit more in the long run. However, financing is a perfect option for someone who cannot pay the full asking price of the vehicle. In some instances, you may also be able to finance the car with a low down payment. How Does Financing A Used Car Work? Your used car dealership will work with you to find the best loan that suits your needs and budget. Once you are approved for a loan, you agree to pay the amount of money that is financed plus the finance charge, over a period of time. Many buyers will have the flexibility of making double payments or paying off their loan early without having to incur any penalties or fees. Can I Finance A Used Car With Bad Credit? 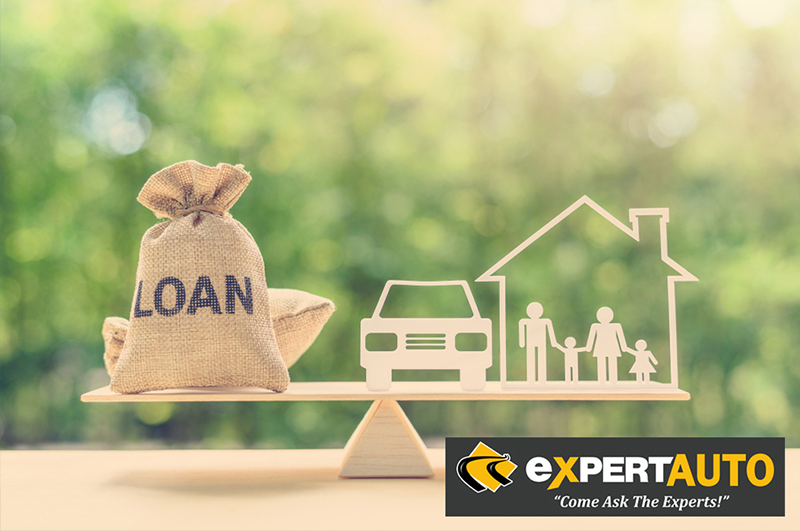 At Expert Auto, we work with buyers of all credit backgrounds. We understand that there can be a number of factors in play that lead to your credit score. we can help you to secure the loan that you need to drive away happy in your used car from our dealership. When you need used auto financing in Temple Hills, we can help at Expert Auto. Call our finance department at (866) 429-0970 for more information.